SKiP brings together a team of professionals who are dedicated to caring for children and adolescents with chronic pain. Dr. Cooke is co-founder of SKIP and the medical lead for our multi-discliplinary team. Dr. Cooke is a paediatric pain specialist who trained in Anaesthesia, then Pain Medicine through Fellowship at the Professor Tess Cramond Multidisciplinary Pain Unit. Dr. Cooke specialised in paediatric pain whilst consulting at the Seattle Children’s Hospital, Seattle, USA. 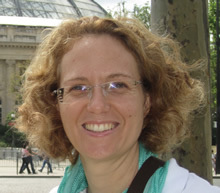 She has also worked in the United Kingdom and has visited various developing countries. 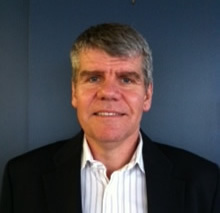 Dr. Cooke is a member of the Queensland Regional Committee, Faculty of Pain Medicine. She also enjoys travel, tennis and horse riding. Justin is co-founder of SKIP and Business Director. Justin has extensive experience in chartered accounting, management consulting and investment banking within Australia, New York and London. He has volunteered for several charities over the years including five years with the 'Samaritans' in the UK. Justin enjoys sport, travel, photography and adventure activities. He has a particular interest in memory where he has represented Australia, held a 'Guinness World Record' and most recently became 'Australian Memory Champion'. Justin has recently completed a Masters in Public Administration at Harvard University. 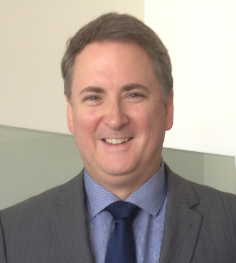 Bernard is an experienced Brisbane based commercial lawyer. He qualified as a Solicitor in 1984 and has practiced continually since then, mainly in the field of commercial law. He has been a member of the partnership of Cranston McEachern Lawyers since 1986 and is admitted to the Supreme Court of Queensland and High Court of Australia. He has an active interest in corporate governance and the not for profit sector. He acts for and sits on the board of several not for profit organisations, including Protect all Children Today Inc (PACT), Kids Safe Queensland Inc and Ethnic Communities Council of Queensland Limited. 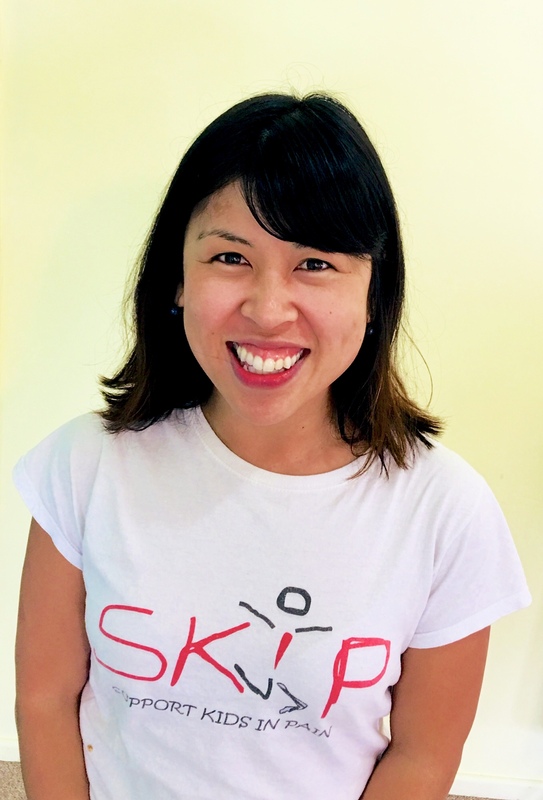 Huong has been in the Clinical Coordinator role for SKiP since January 2016. She is passionate about multidisciplinary group pain management programs and fostering collaboration, support and knowledge sharing among health professionals. Huong helped develop the adolescent persistent pain management program at St Vincent’s Brisbane Private Hospital with Dr Cooke and she currently works in the Sunshine Coast Persistent Pain Management Service. Dr Evans is a specialist in the multidisciplinary pain management of children and adults. She completed anaesthetic specialist training in Queensland before completing her pain medicine specialist training at the Professor Tess Cramond Multidisciplinary Pain Centre at the Royal Brisbane and Women's Hospital. Dr Evans is currently completing a Diploma of Palliative Care Medicine in Paediatric Palliative Care at the Lady Cilento Children’s hospital. Tamara is a clinical psychologist who has worked in the areas of child development, child and youth mental health, chronic pain and parenting. 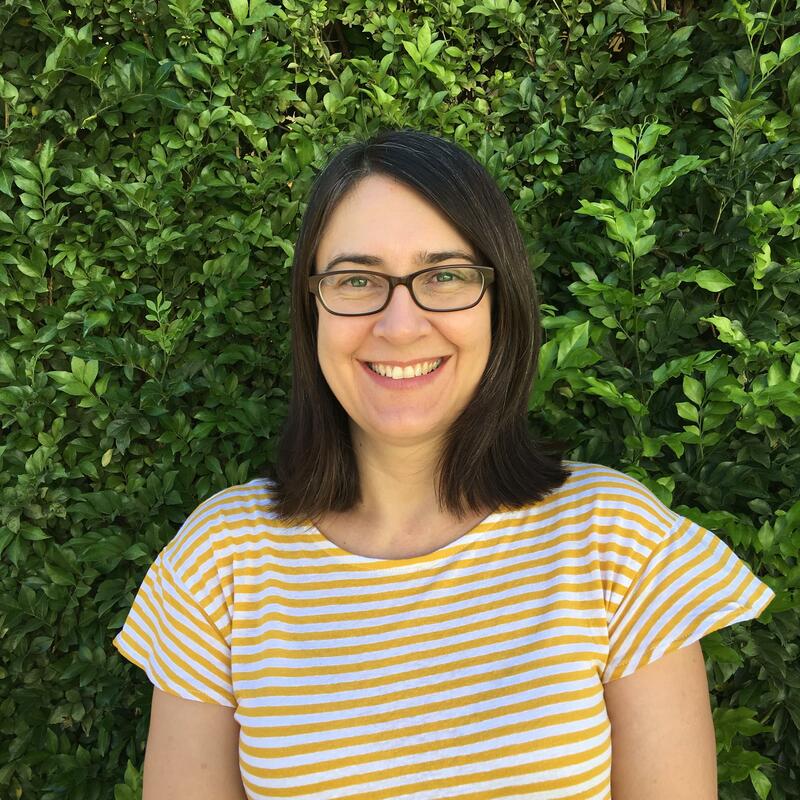 Tamara is particularly interested in the complex relationship between chronic pain, anxiety and mood difficulties in children. Tamara uses a systemic framework when working with children at SKIP, and is keen to support parents in empowering their children to take charge of their pain. Penny is a Clinical Psychologist with extensive experience working with young people and adults experiencing Persistent Pain. She has previously worked in hospitals and on pain management programs and continues to see clients through her private practice. Penny practices from a Cognitive Behavioural Approach tailoring treatment to the individual client. She enjoys getting to know young people and their families to assist them work towards ways in which they can improve their lives. 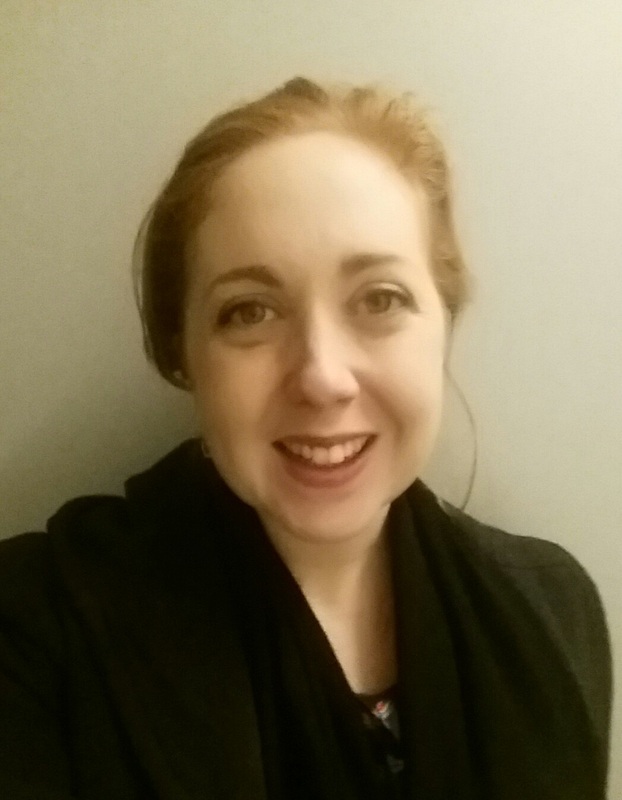 Samantha is a highly experienced child and adolescent clinical psychologist. She has worked in public child and youth mental health services and private practice. Samantha has a particular interest in the complex interplay between the mind and body in persistent pain and chronic health conditions. She believes strongly in a strengths based approach when supporting young people and their families to take charge of pain. 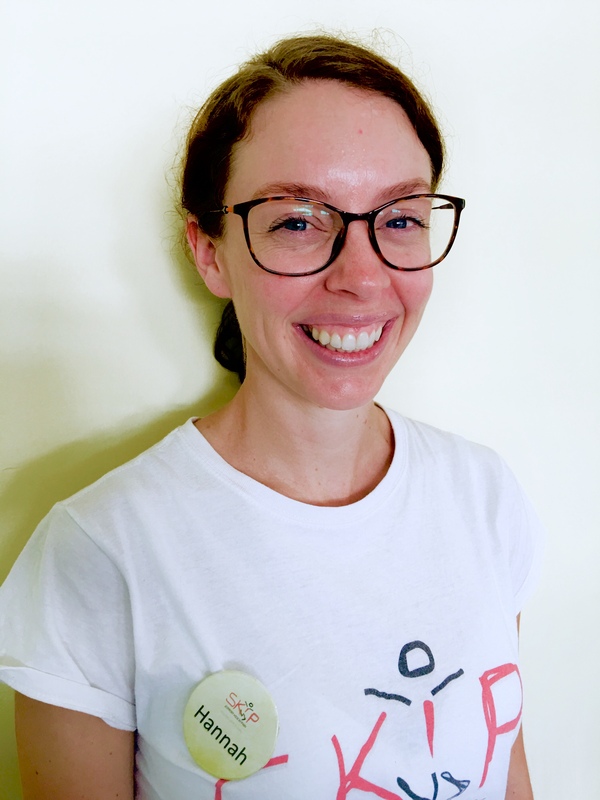 Nicole is a physiotherapist from Q Paediatrics, a private practice which provides services to children, adolescents and young adults. 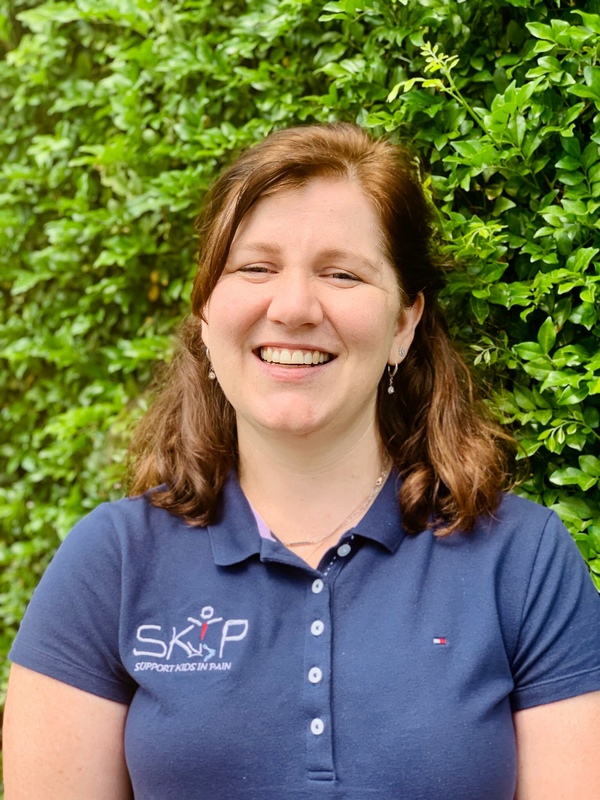 Nicole has worked with the SKiP for many years as a private service provider before joining the team in 2015. 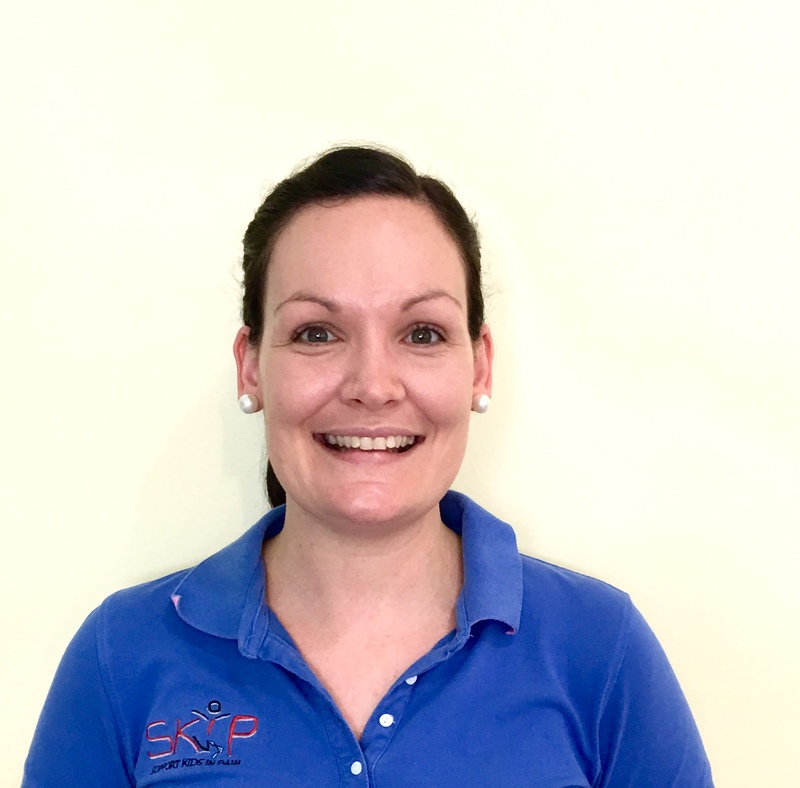 Nicole values the service SKiP provides to children and families and is passionate about building awareness of persistent pain in the community and providing education to other health professionals. Ashlea is a physiotherapist from QPaediatrics, a private practice which provides services to children, adolescents and young adults. She has worked with children with chronic pain, juvenile arthritis and hypermobility syndromes. Ashlea is passionate about working with children and helping them to achieve their potential through exercise and play based therapies. 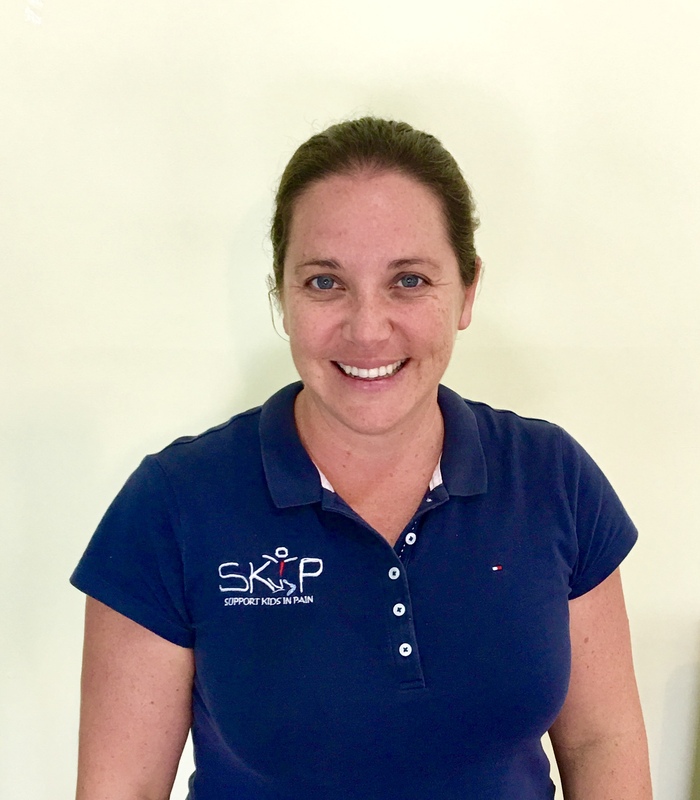 Ashlea looks forward to joining the skip team and working with the multidisciplinary team to provide pain education to children and their families. Zoe has worked as an Occupational Therapist at the Royal Children’s Hospital in Brisbane since 2010. During this time she has enjoyed working with children and adolescents with chronic pain conditions and has completed several projects and presentations in this area of interest. 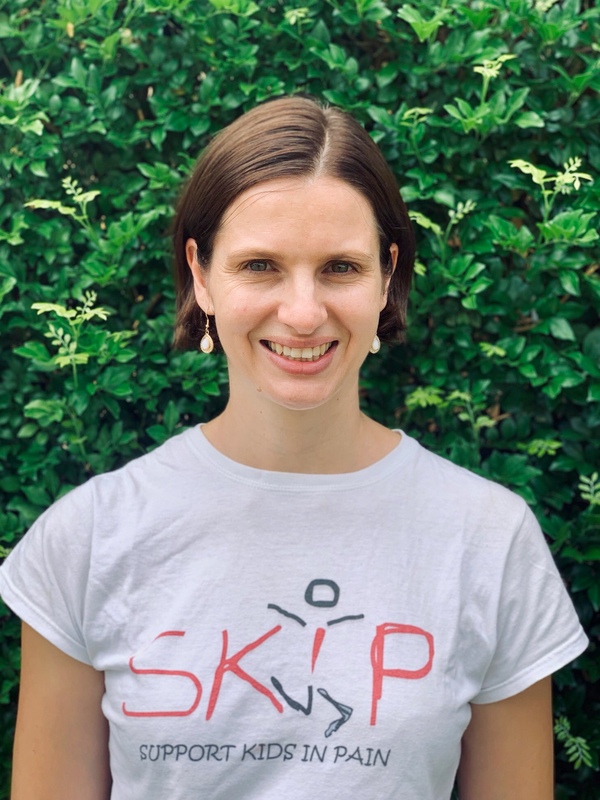 She is excited to be apart of the SKIP team as she loves seeing the impact her job has in enabling children and adolescents to reach their full potential in life. 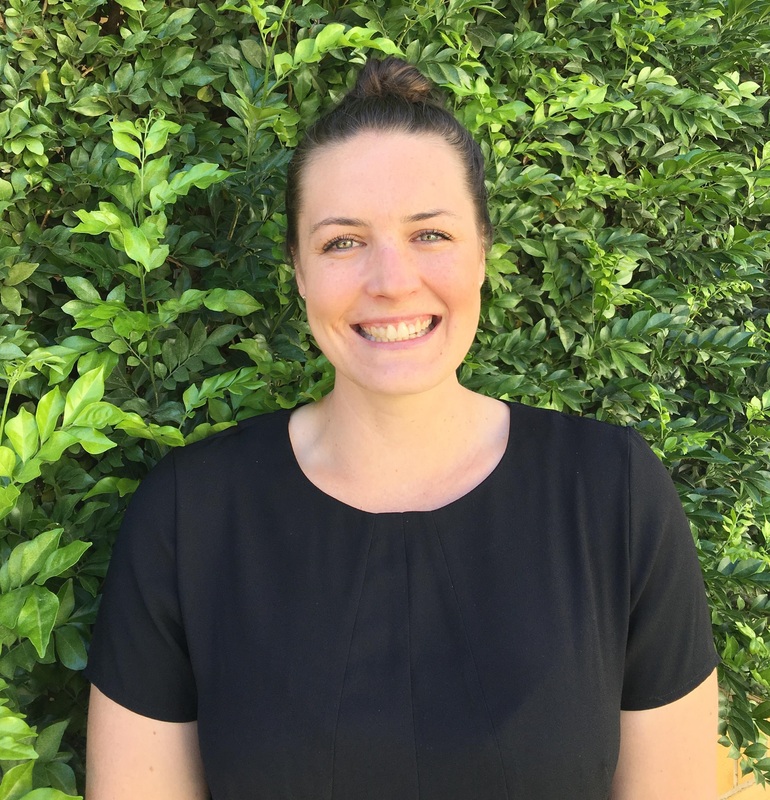 Hannah has worked as an Occupational Therapist at Gold Coast Hospital and Health Service since 2009. She has experience working with children, young people, adults and geriatrics, assisting them to re-engage in valued activities, roles and occupations. She has spent the last 4 years specialising in the area of persistent pain, in both clinical and research positions. Hannah enjoys working with the SKiP team although is yet to win a game of bocce or handball during the SKiP program! She is currently on maternity leave with baby #2.